Cebu to Calbayog: Get there Easily! How to go from Cebu to Calbayog, vice versa directly? Holiday season is just around the corner- a perfect time to reminisce childhood days! And visiting your hometown is one way to complete that recollection. 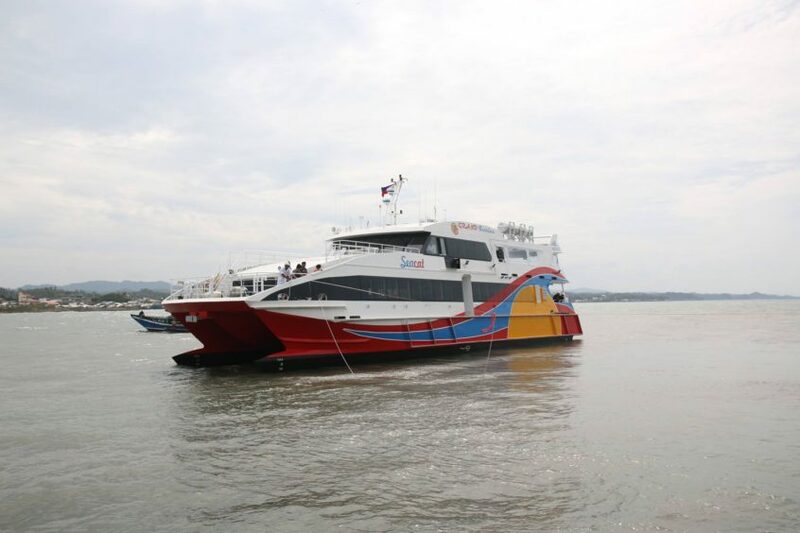 Going home to Calbayog from Cebu and vice versa just got easier and faster with the newest and first fastcraft service in Samar province- the VS Grand Ferries Corporation’s MV Sea Cat. Grand Ferries had its inauguration last August 8, 2018 and started its operation last week, October 18, 2018. 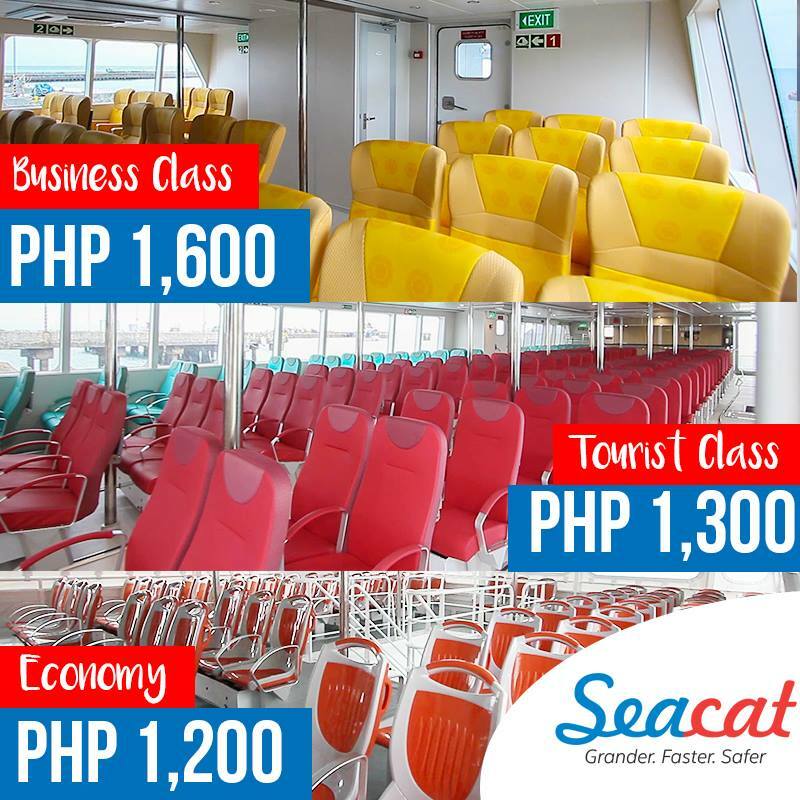 With five-hour travel time, Sea Cat will give you the convenience of going home faster! The vessel leaves Calbayog at 8 a.m. for Cebu Port and will arrive at 1:00 p.m. Meanwhile, for Calbayog, the vessel leaves from Cebu port at 2:00 pm and will arrive by 7:00 p.m.
And to make that travel experience more memorable, booking of tickets is made easier for you through Barkota! You can book for Grand Ferries (Sea Cat) at www.barkota.com. Go home this holiday season with Grand Ferries and create more travel memories through Barkota.com! Reach new destination-the EASY way!